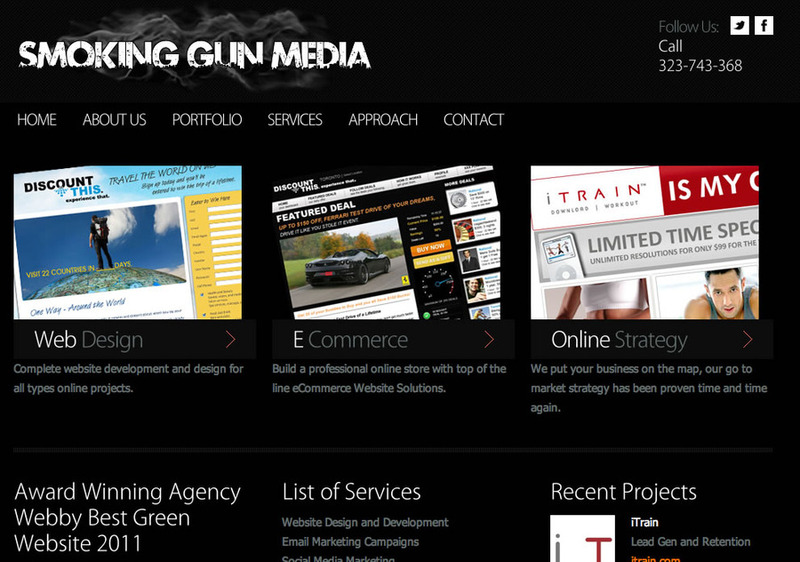 Smoking Gun Media is a comprehensive, solution oriented agency. We provide complete website development, including professional online stores with top of the line eCommerce website solutions. And more than that, we craft the face of your business. Our go-to marketing strategy has been proven time and time again. We are builders and creators. And we put your business on the map. Complete website development and design for all types online projects. We build professional online stores with top of the line eCommerce Website Solutions.